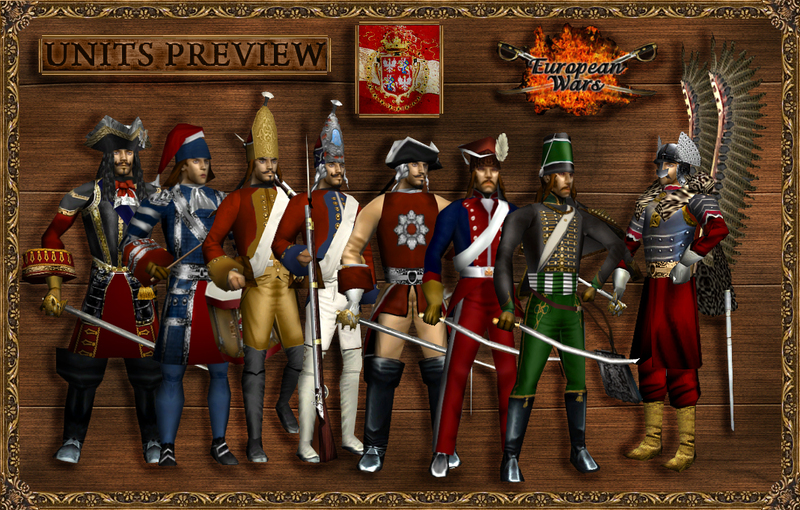 Announcement: Europa Barbarorum II 2.35 released! Greetings fans of Europa Barbarorum! New patron Atharol has collected player ideas and wishes for new features/content in Warhammer 3 from across the internet and put together a survey regarding them. Click on the link below to his thread for more information on the survey and then take the survey yourself! 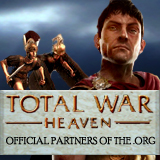 Rome 2 - new Campaign Pack comfirmed! 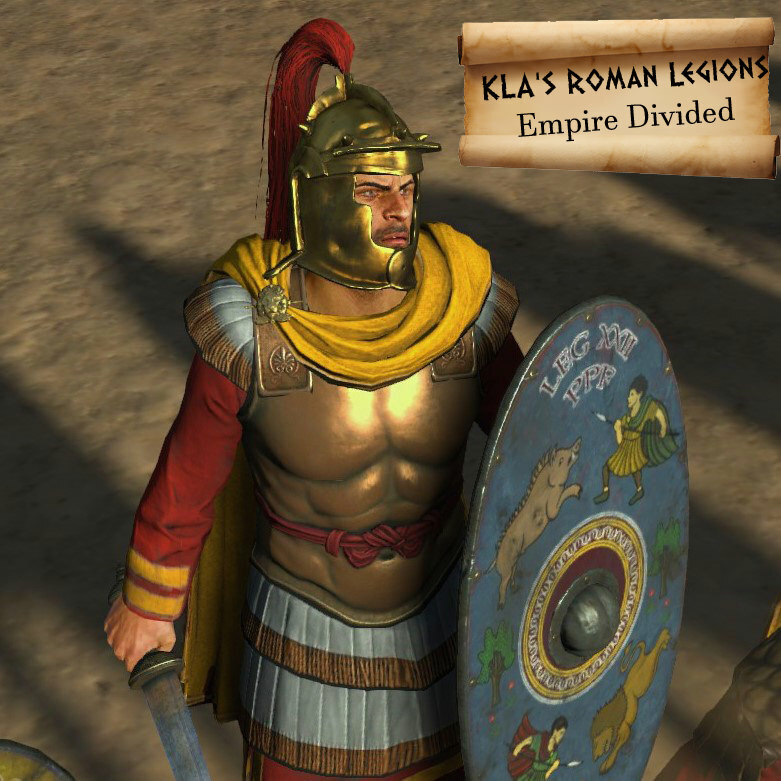 I made the mod of Roman legionary units for the Aurelian Empire. I added a lot of new elements and also selected existing ones to fit the 3rd century AD. In addition, units are more diverse and interesting. 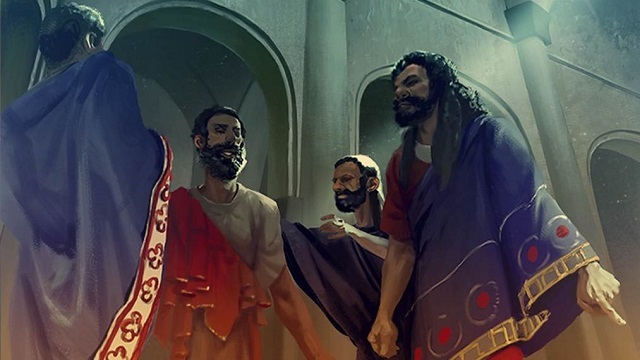 I have released the units for Rome: Total War. There is the skinpack of all units from European Wars (Rome 1). There are historical units from early (Great Northern War and Spanish Succession War) to mid-18th century (Seven Years War). There are 314 units (models & textures) from 2008-2011 (12 factions). For downloads and discussions, feel free to visit here. Something new, something fresh, something historical! 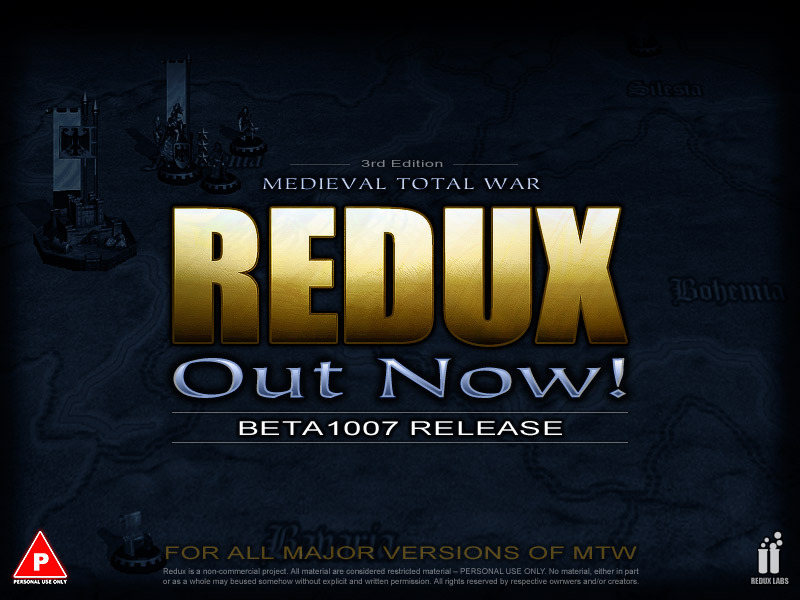 Total War - Saga(s), historical DLC / expansion packs aimed for R2TW and ATW. Definitely something similar to FoTS / Charlemagne DLC pack. And judging by the screenshots - its Britain! Welcome to the Org, or as we old boys call it sometimes, The Guild. 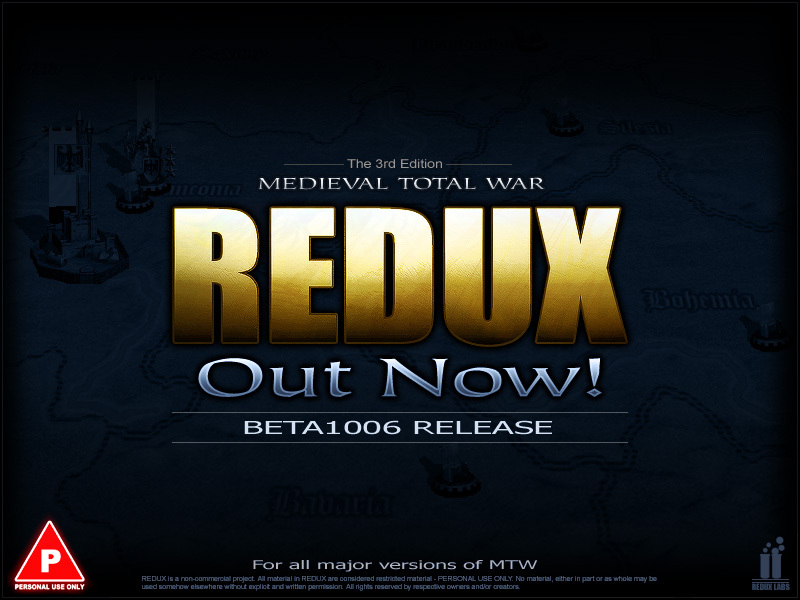 Welcome to one of the oldest TW websites on the internet and a wonderful corner of the Total War community for as long as it has been around. Somehow you stumbled here by chance, or by choice, and we want to welcome you around. Hi from me and I'm sure, as you've probably seen from the other threads, hello from the other patrons of this relaxed little place.